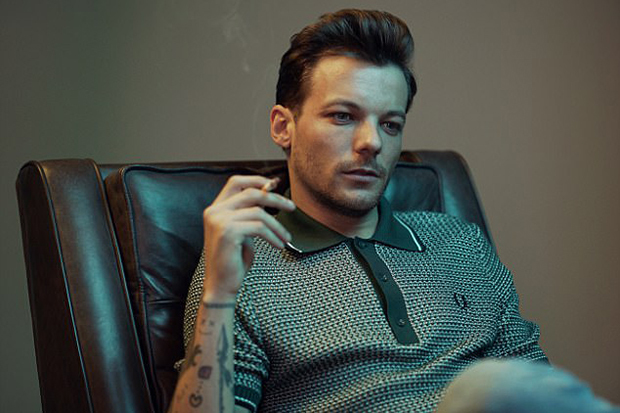 Louis Tomlinson poses for 'Noisey' and gives some insight into his new single. It’s then Louis’ turn to get a couple of things off his chest. “I know my friends they give me bad advice like move on, get you out my mind,” he counters. 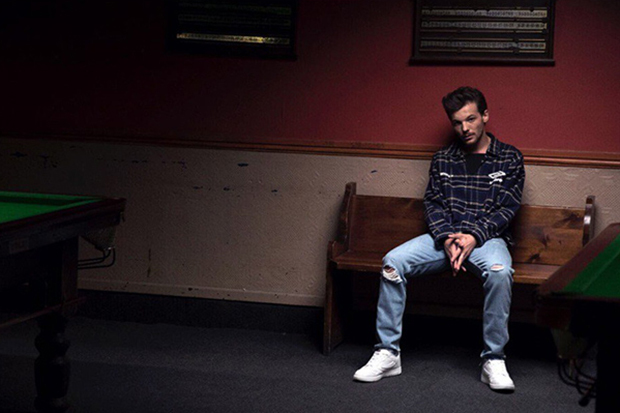 “But don’t you think I haven’t even tried, you got me cornered and my hands are tied.” They come together for the emo chorus: “I love it, I hate it, and I can’t take it but I keep on coming back to you.” As far as 1D solo offerings go, this is fairly solid. You can listen to the Digital Farm Animals-produced track below from midnight (ET) tonight.